Some hoodies just demand to be worn everyday. 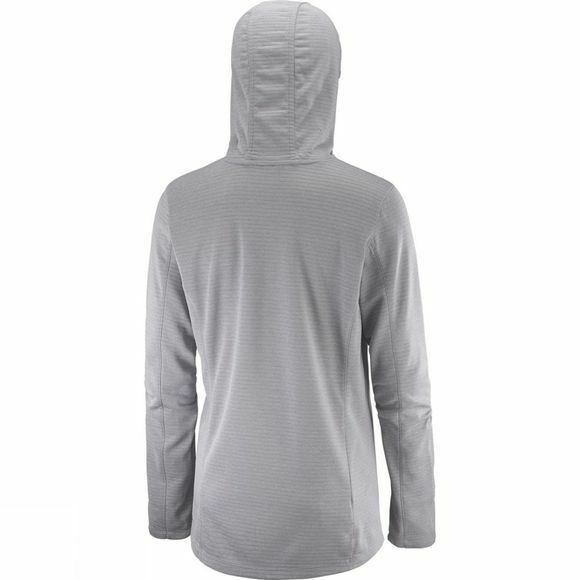 Supremely soft and breathable, the slightly loose fitting Women's Elevate Long Sleeve Hoodie is ideal for morning warm up, before or after yoga, or anytime you want lightweight coziness. 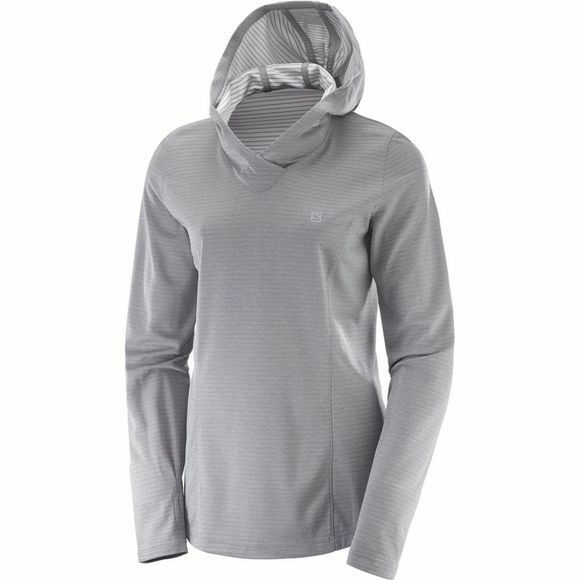 The hood has a crossover base for easy fit, and the bottom hem has a longer, flattering silhouette.